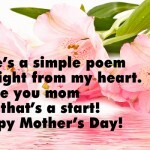 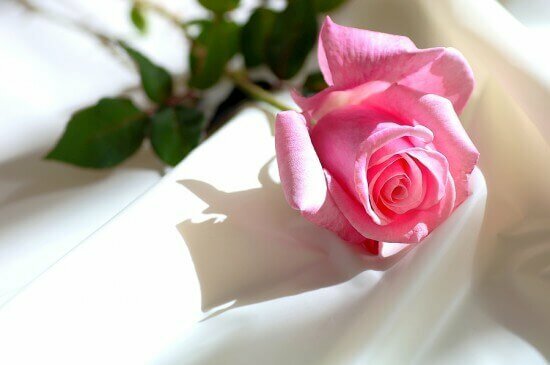 MothersDayFun.net: How did Mother's Day get its start? 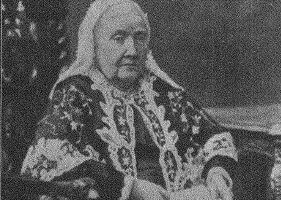 Who is Julia Ward Howe? 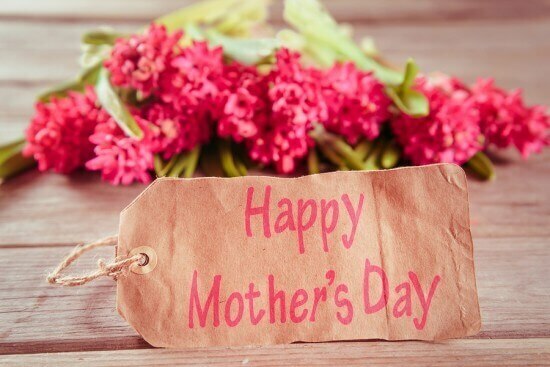 Learn all of this and more with the History of Mother's Day.